What a way to end 2018 – we won again at The Drum Experience Awards! 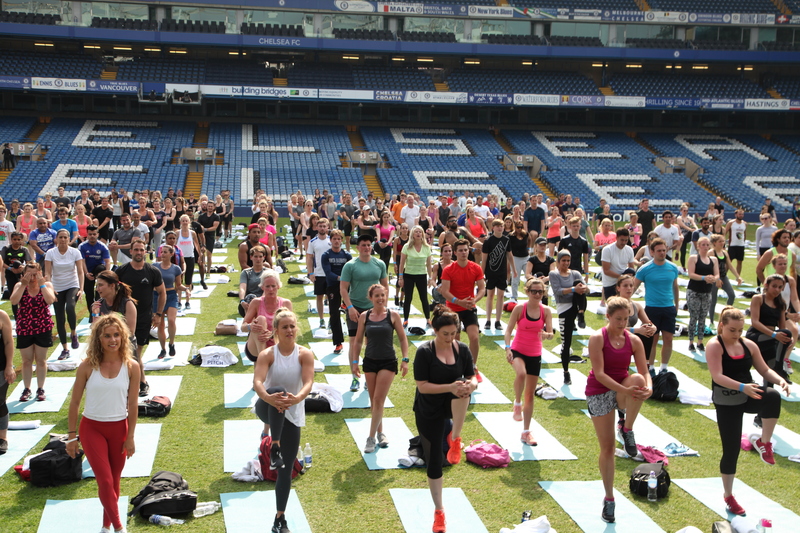 On the 4th of December 2018 we were named Event Agency of The Year and brought home the Sports Event Award for our campaign HIIT On The Pitch with Chelsea Football Club. A very proud XYZ team. Thanks to our clients who made this possible.